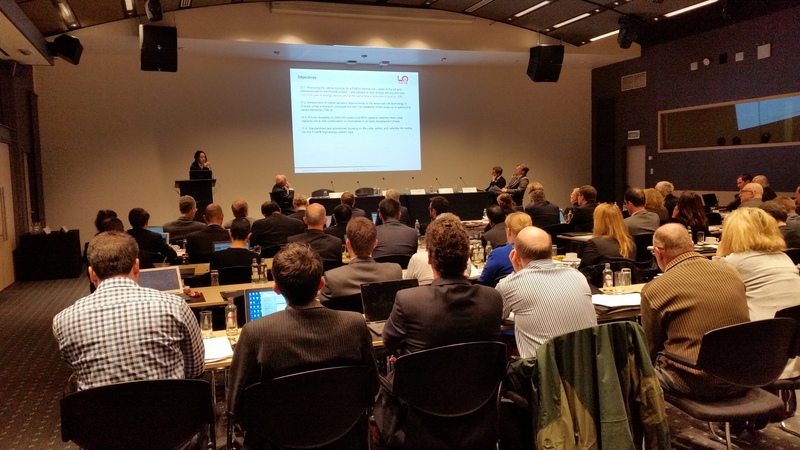 SilverStream project partners take part in a dynamic ECA2030 discussion about Sensors and Sensor Fusion. Look here for further Information and Photos. 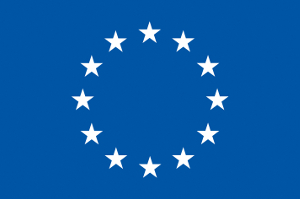 The Silverstream Consortium was enthusiastic about the project results achieved already. It used the opportunity to test the demonstration vehicles numerous functionalities; also a test ride has been conducted. Systems Workshop, at the 21nd International Forum on Advanced Microsystems for Automotive Applications - AMAA, 25-27th September 2017, Berlin. Silverstream participated on Meet Me Tonight: Our project partners from FCSR presented the activities in the context of the SILVERSTREAM Project. In particular, an analysis with a SPARCO Seat was shown in order to find the seat configuration which mostly fits the elderly needs. 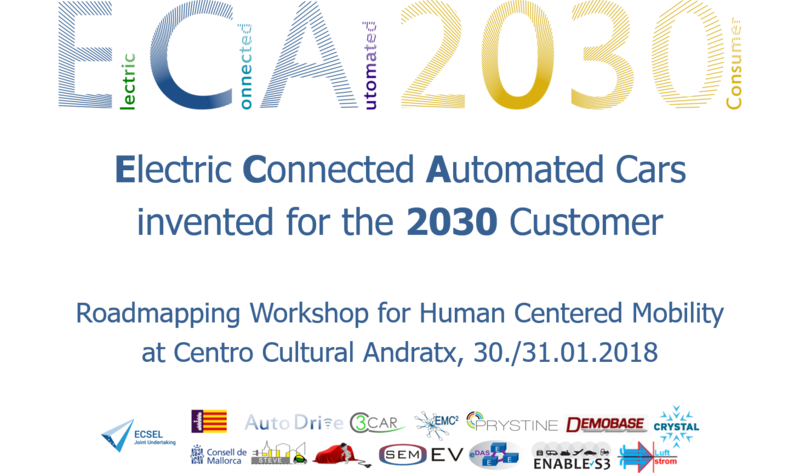 Silver Steam will participate on the ICT4AWE and the TRA2018. 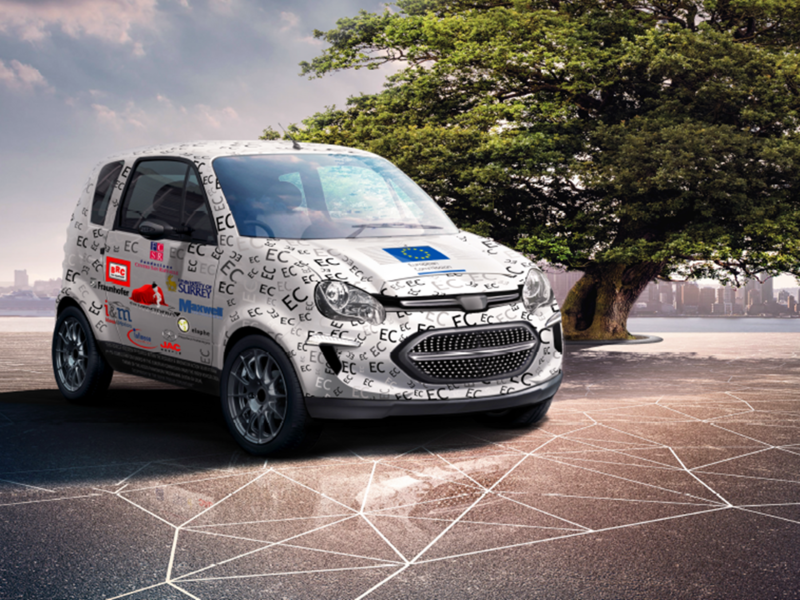 One objective of the project is the "development of a new vehicle in the L6e category with innovative solutions for elderly people, which does not yet exist on the market" ( from the DOW). Hence a prototype vehicle, the SilverStream one, will be developed and will integrate all the technical solutions jointly developed by the partners on different aspects. The pictures describe a proposal about the "style" of the vehicle and how it will look like at the end of the project. 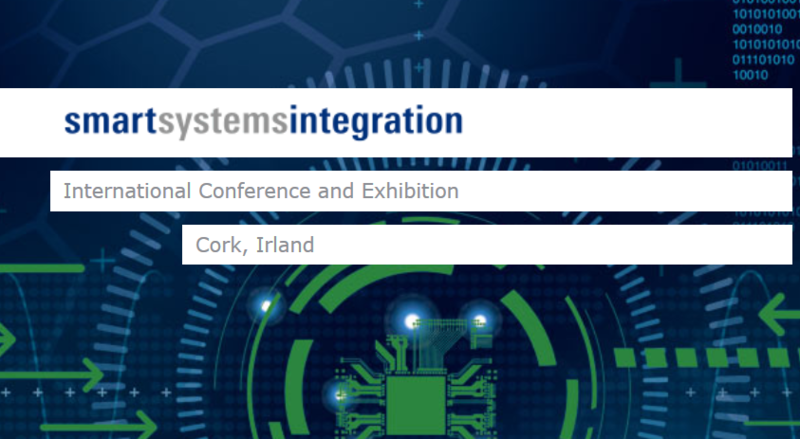 on the 8th and 9th of March 2017 the Smart Systems Integration Conference will take place in Cork, Ireland. For this exhibithion the call for papers has startet. Till the 5th October 2016 you can submit your abstracts. 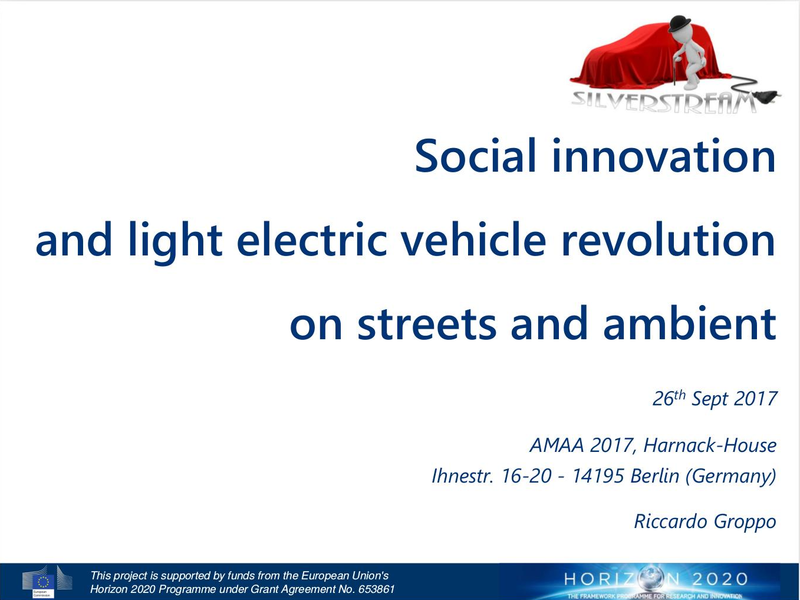 Invitation and Concept: Umbrella Project Kick-off "Next level of Electro-Mobility"